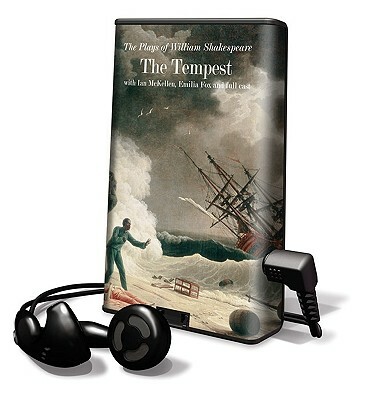 The Tempest [With Headphones] (Plays of William Shakespeare) (Abridged / Pre-Recorded Audio Player) | The Drama Book Shop, Inc. The wronged Duke raises a tempest to shipwreck his old opponents on his island so that he can ensure justice is done. With Emilia Fox as Miranda, Scott Handy in the pivotal role of the sprite Ariel and Ben Owukwe as Caliban, this new production, directed by John Tydeman, balances the magic and the earthiness with music playing a key role.